Grades 5 to 8 are the part of our Middle school section. The curriculum for middle school is designed with more emphasis on the core subjects. 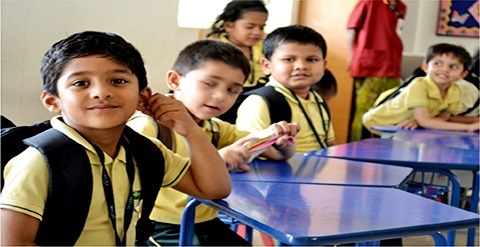 We focus on preparing students for the academic demands of CBSE in grades IX and X and hence ensure that students have a smooth transition from Middle School to High School.